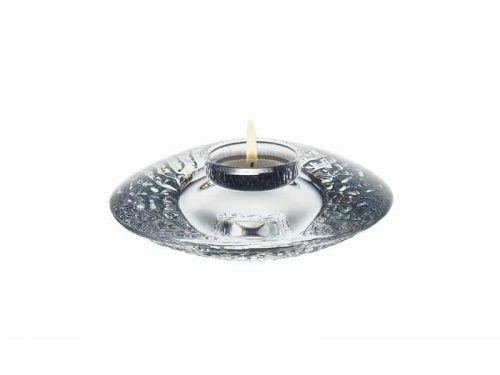 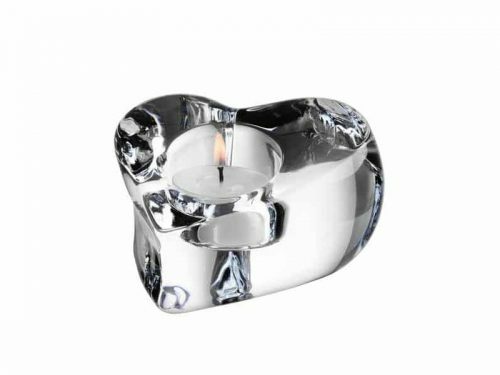 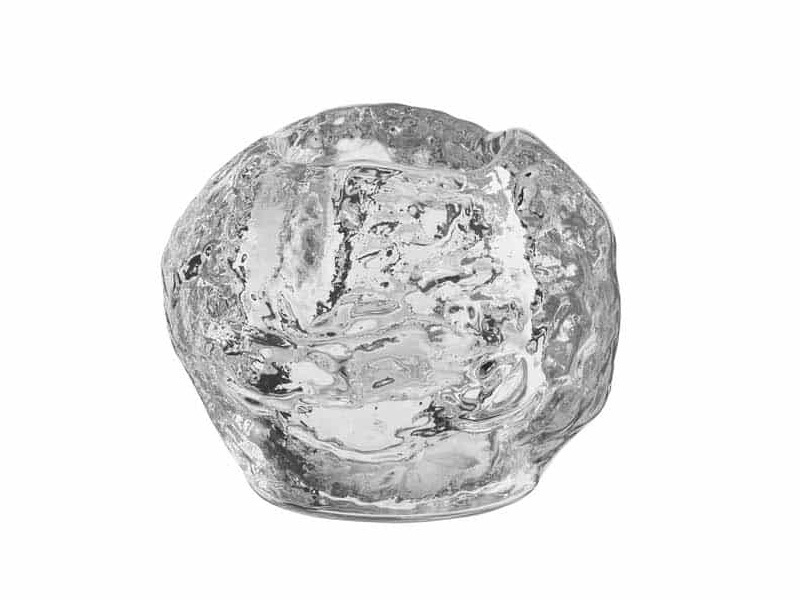 This beautiful Votive created by Orrefors is designed and made using Crystal, when lit it emits a beautiful glow from the candle, A perfect Votive to set the mood in any room. 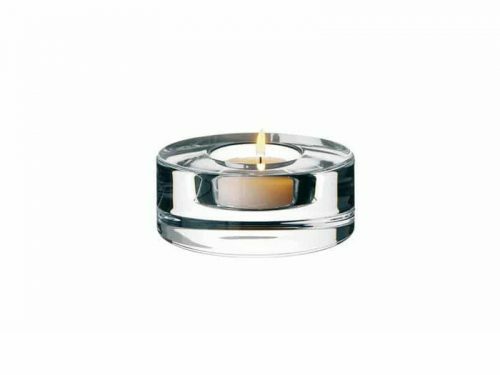 Founded in Sweden, Smaland back in 1742 Kosta have been come a world renowned company for glass blowing and production. 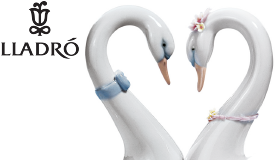 Undergoing a Merger in 1976 the company became changed name to Kosta Boda and started hiring artists and designers to create a large variety of stunning series.